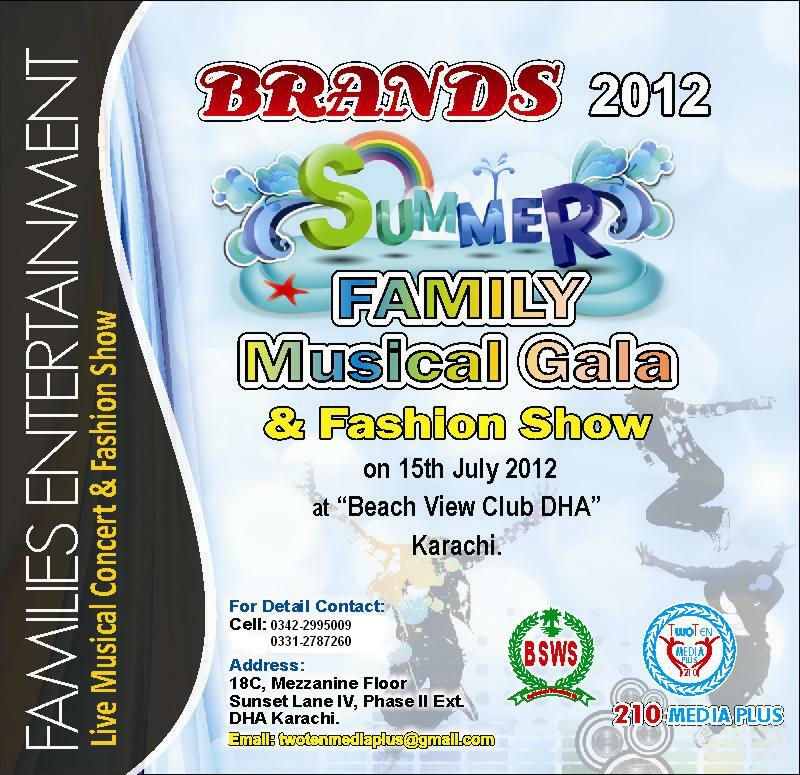 Billy X Concert & Family Festival 15th July Karachi! S.O.S band, 4Aces, and many more bands. Billy-X for the very first time in karachi. 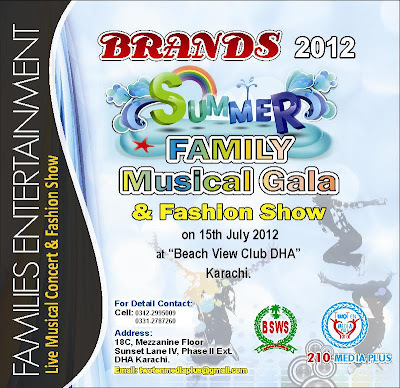 Media Partners: Vibe, Dhoom, Style360, Play channel. It is advised that you buy your ticket before the event; the organizers take no responsibility for unavailability of tickets at the concert date due to the concert being sold out.